Automotive locksmith issues can leave one quite in a fix. If your vehicle locks are acting up, call Bethesda Locksmith Service for immediate resolution of your concern. We are the best known local car locksmith in Bethesda, MD and offer a wide spectrum of automotive locksmith services. Car lockouts - Locked yourself out of your vehicle? Don’t worry! We have a team of emergency car lock specialists who can rush to your aid and open your door within minutes. 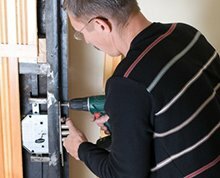 Lockouts are not easy to deal with and only technicians who have adequate experience in handling them can offer quick service. 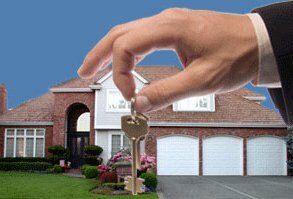 At Bethesda Locksmith Service, we have the finest experts on board who can offer speedy resolution of locks issues. Key making - If you have misplaced your keys and need a new one made immediately, our lock experts can cut you a new key within minutes. We have cutting edge machinery that can cut all kinds of keys. Whether it is the standard one or the more complex transponder key that you want made, we can make them all with precision and accuracy. Locks repair & replacement - If your locks are creating trouble, we can repair them. If they are beyond repair, we can replace them too. At Bethesda Locksmith Service, we stock a wide range of high quality locks from which you can choose the ones that best suit your requirements. If you are unsure about the best locks for your vehicle, we can help you find the right ones. Key broke in lock - Did your key break inside the lock? Don’t try to extract the pieces on your own. Our experts use high-end tools to remove broken pieces from locks. They can also make you a new set of keys in no time. 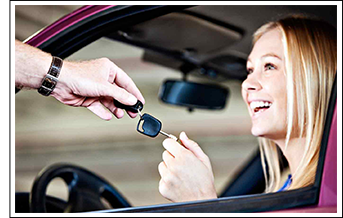 Bethesda Locksmith Service is the most well-known car locksmith that offers fast roadside help. 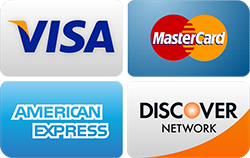 No matter where you are stranded in and around Bethesda, all you need to do is just place us a call and we will be at your site within minutes to fix your issue. Auto locksmith problems can create a lot of panic. We have even helped customers who had their pets or children locked inside. 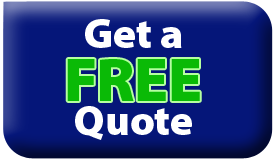 We understand how stressful it can be to experience car locks issue, and how important it is to get urgent help. 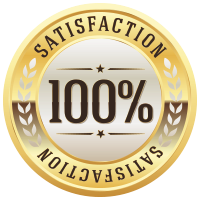 At Bethesda Locksmith Service we are therefore always ready to rush to our customer’s aid whenever they need us. It helps to have the contact of a reliable car locksmith saved on your mobile so that you know that you have help available when you need it the most. 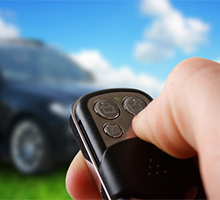 If you are experiencing car lock & key problems, call us at 301-810-4519 right away! Our locksmiths will reach you in less than 20 minutes and offer a fast resolution to your problem.